I have a confession to make; I’m not very good at baking. Actually there are days when I’m rubbish at baking. It’s taken me years to produce a half decent cake; too many pitiful cupcakes and a myriad of flat Victoria Sandwiches, under-baked and under-risen through either impatience or a lack of concentration. So I gave up and resorted to the realms of the shop bought bake. Then I had children. Somewhere along the line that instinct to provide cake came out in me – who could imagine that would happen? 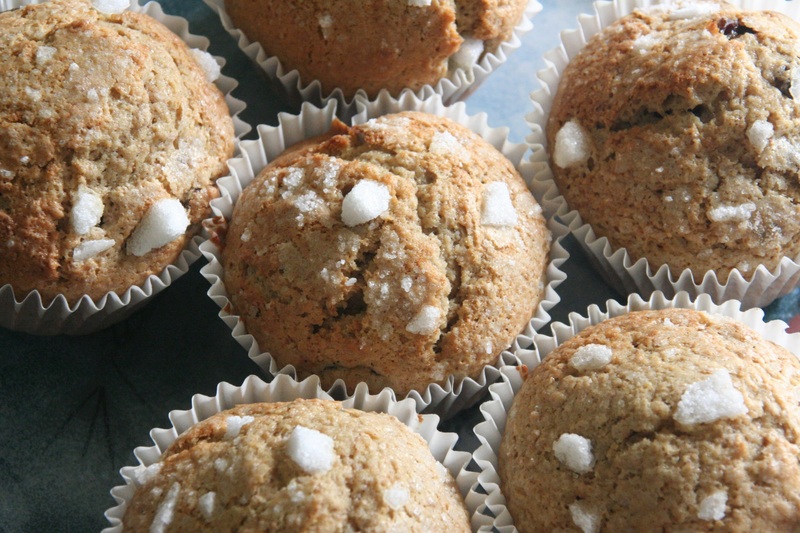 Luckily, when your children are toddlers, you have time to make your baking blunders – three year olds generally can’t tell if it’s a bad bake, thank goodness – I had time to make my mistakes and learn from them. And then the world went mad for baking. 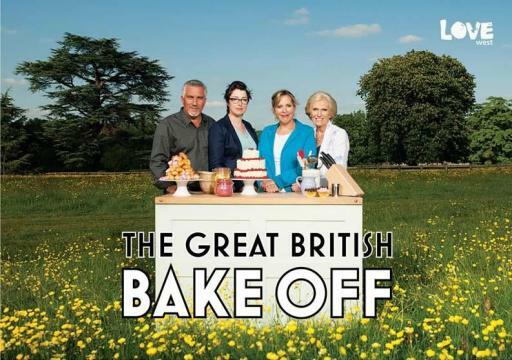 The Great British Bake Off hit our TV screens four years ago and the British public were immediately hooked. 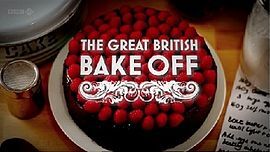 For those that haven’t heard of GBBO it’s a twelve week long baking competition for home bakers with competitors ranging from 17 to 70 years. It takes place in a big marquee in the grounds of a typical English country house, the tent decked out with bunting and retro kitchen appliances. You can almost see the soft focus edging and sepia tones. Its tinge of nostalia has us hankering after that amazing cake our mothers used to make when we were young. Since the arrival of GBBO we are told that there has been a baking revolution. 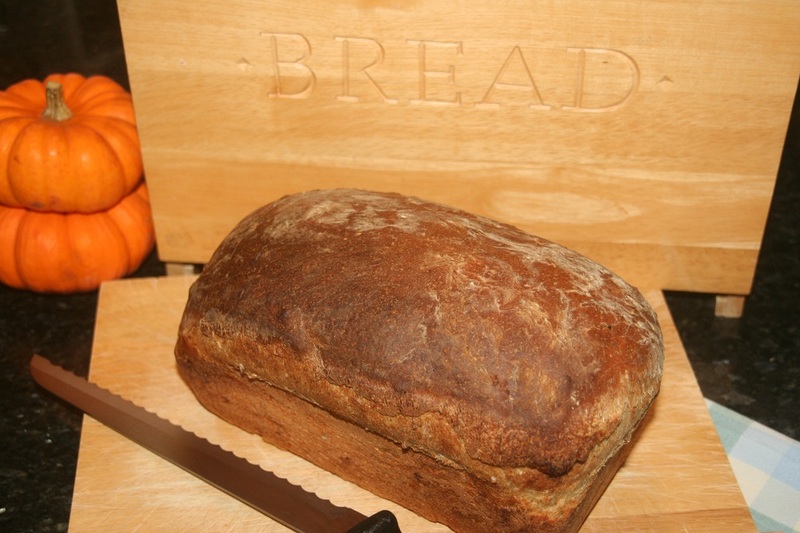 Supermarkets are continually reporting a sharp rise in sales of bread and baking ingredients. 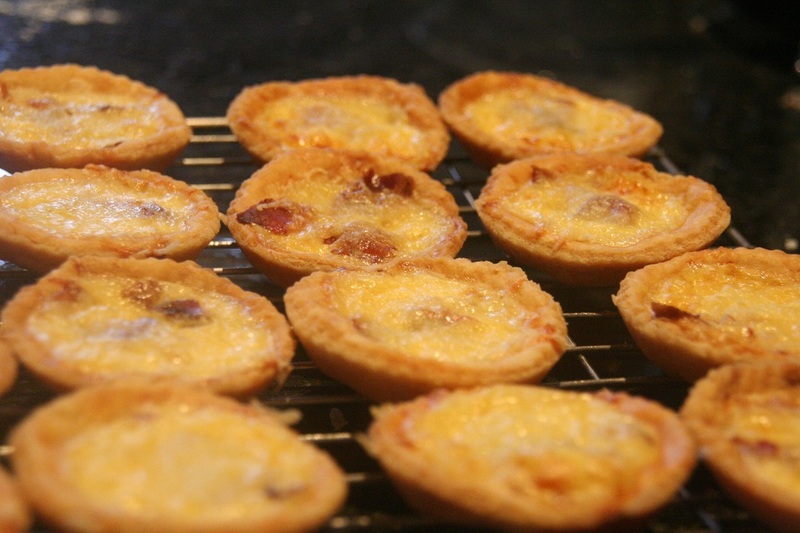 In 2013 University College of Birmingham reported the number of trainee bakers soaring to an all-time high. 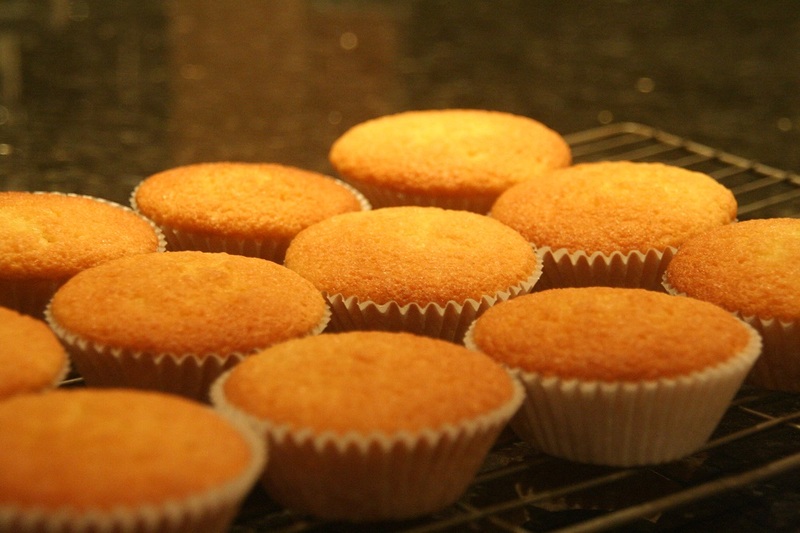 So, we’re all supposed to be at it – baking that is. And, yes, I’ll admit I’ve got caught up in it. And, yes, I’ve got a lot better at it. But the reason I’ve got a lot better at it is not what you might think; peer pressure – from my children. Normally I wouldn’t dream of making a gingerbread house or a bread plait. I’m happy to make the simple stuff – lemon drizzle cake or brownies – but something that requires hours of assembly and then decoration? No thanks, I’ll leave that to the professionals. But guess what happens when you watch the GBBO? Your children get ideas. And my child returns with all the ingredients. My heart sinks. Am I really going to have to help him make a gingerbread house? He goes online, prints out the recipe and the templates and gets baking. 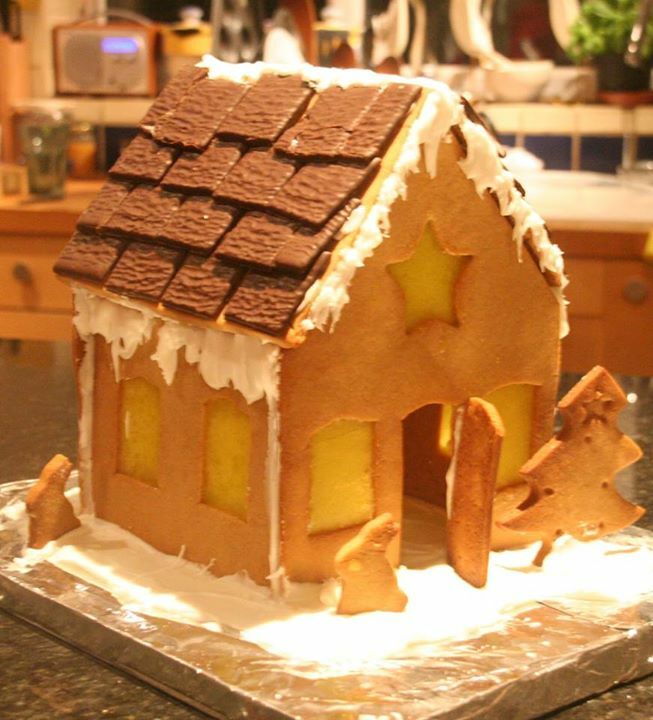 Hours later, after bringing out the electric drill, many cocktail sticks and huge reserves of patience we had our gingerbread house. Actually it didn’t look that bad, and it tasted OK too. And now that series 5 of GBBO is over we’ll be bombarded by the spin off series of Masterclasses, which we will all watch and, of course, I’ll be bamboozled into making something hidieously complicated, like the incredible, but at the same time ridiculous, Schichttorte – the feeling of foreboding is already creeping up on me. But I’ll grit my teeth and do my best to be upbeat and enthusiastic – and my children will teach me that persistence will get you everywhere .